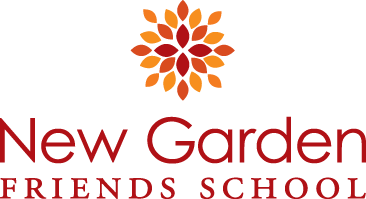 Deana Allman has been a part of the New Garden family for many years. 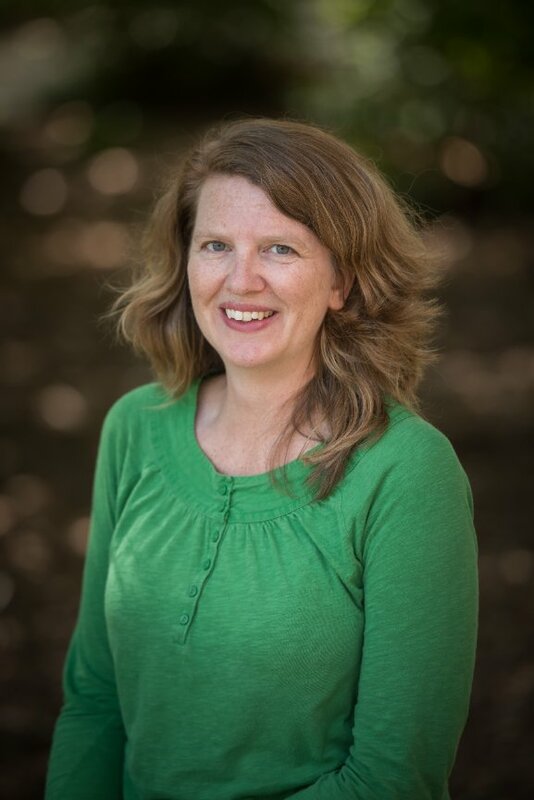 Beginning in 1999 as a Summer Camp Counselor and Program Director, Deana has since taken on many roles, such as teaching Horizon from 2000 until 2008. She has also been a Sociology instructor at Randolph Community College and has held a variety of adjunct Sociology instructor positions at Alamance Community College, Elon University, and UNC Greensboro. Deana loves reading, hiking, yoga, spending time with her family, and fostering kittens.